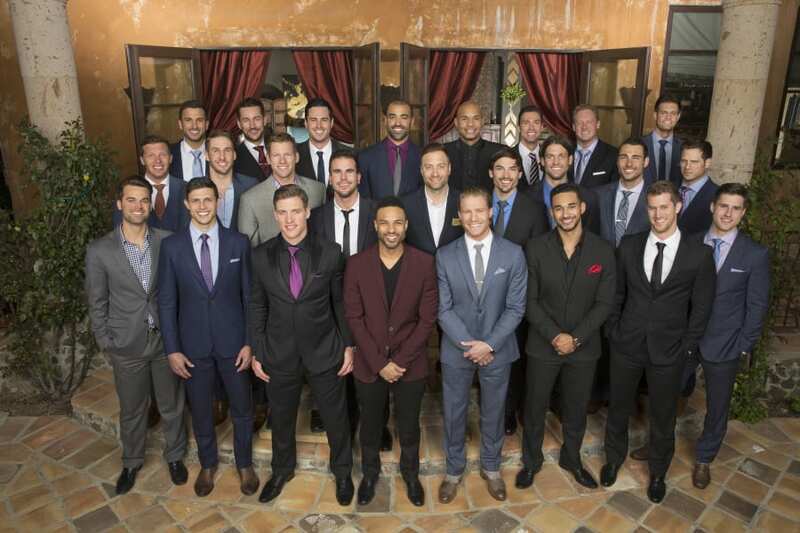 The newest season of Bachelor in Paradise is set to begin. Choosing former fan favorites and mixing them up with some of the most controversial former contestants is bound to add to the drama that will undoubtedly occur. In any case, these characters are back and looking for love. With more than one option, you will watch cast members fall in and out of love and deal with loads of drama, heartbreak, and highs and lows. Here’s how to watch Bachelor in Paradise online. The Bachelor in Paradise channel is ABC. 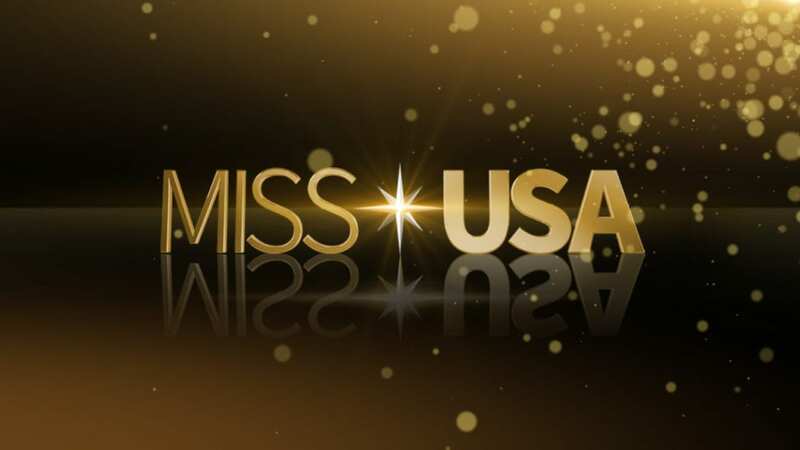 The show returns on August 14 during the Bachelor in Paradise airtime – 8 p.m. ET. You can watch all local channels without paying for them. This means you can watch Bachelor in Paradise without cable. It can be harder to get local channels online, but there are ways to watch Bachelor in Paradise streaming online. If you’re looking for ways to stream Bachelor in Paradise episodes, we have the best available options listed below! You have multiple options for how to watch Bachelor in Paradise streaming using the DIRECTV NOW service. First, sign up for a package. You have a choice of four between $35 and $70 each month. They range in size from 60-120 channels, which include ESPN, Lifetime, MTV, VH1, BBC America, Food Network, Velocity, ESPN2, Spike, and Velocity. Second, you can stream local channels, including ABC, live stream in major cities, or on-demand all over the country. Third, you have many different streaming devices to use including Roku, web browsers, mobile devices, and Apple TV. 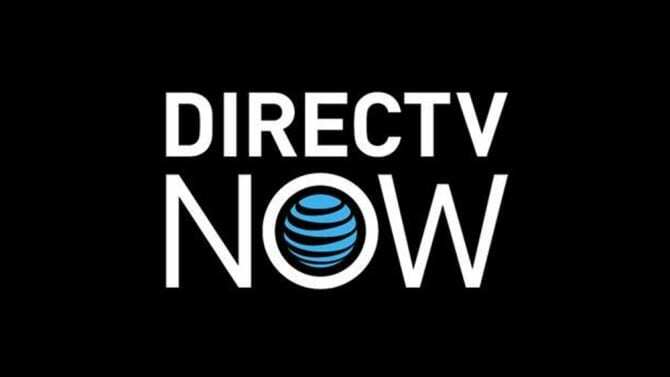 Find out more about how to watch DIRECTV NOW through both the free week trial and the DIRECTV NOW review we have developed. Sling TV includes 30 channels for the bargain price of $20/month. These channels include AMC, Food Network, TNT, A&E, CNN, TBS, Freeform, HGTV, and Disney. Other channels are included and even more can be added on. You can add ABC for $5/month when you add on the Broadcast Extra package. This will give you ABC and a few other channels. Additional channels can be added in other bundles, too. You can watch Bachelor in Paradise streaming on Roku, Chromecast, Apple TV, mobile devices, and more. Special offers may be available to Sling TV customers. One of those offers is a free Sling TV trial that lasts for a week! 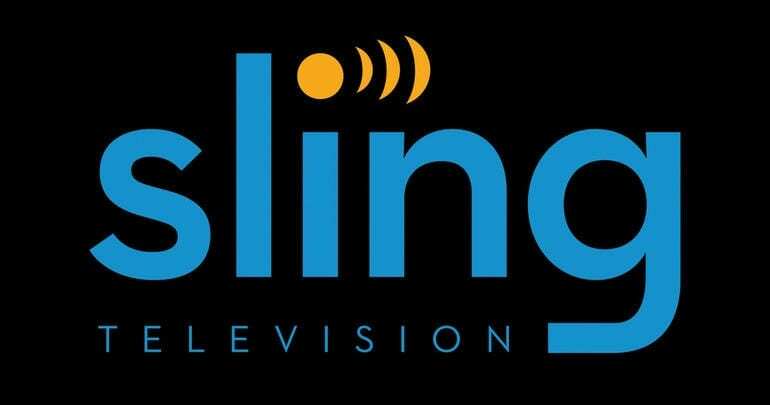 Additional details await you in our Sling TV review. Cord cutters are finding that PlayStation Vue is a great way to watch Bachelor in Paradise streaming. Below is a brief overview of the service. A channel lineup that includes NBCSN, Science, Syfy, HLN, USA, Investigation Discovery, BBC America, Food Network, HGTV, TBS, Oxygen, ESPN, Pop, truTV, and ESPN2. Make sure to use TV Everywhere apps, if you want to get past the mobile restrictions placed on the service. If you want to learn more take a look at the PlayStation Vue review we’ve compiled. It is possible that you’ll be able to stream Bachelor in Paradise episodes on Hulu, but you’ll need to be a Hulu member to do it. Hulu is able to stream Bachelor in Paradise episodes five at a time with the oldest episode eventually being replaced by a newer one. Episodes are available for Bachelor in Paradise streaming, the day after they air on TV. You can also receive full seasons of shows, a movie catalog, and a growing amount of original content. This is all available starting at $8/month. You can watch Bachelor in Paradise online with most streaming devices. Learn more in our Hulu review. Sign up for your free trial and watch Bachelor in Paradise online free for a full week! Is Bachelor in Paradise on Amazon Prime? Bachelor in Paradise streaming is not available through the Amazon Prime Video service. If you want to watch Bachelor in Paradise online, you’ll need another service to do it. Learn more about Prime Video when you read our Prime Video review. Is Bachelor in Paradise on Netflix? Netflix doesn’t include Bachelor in Paradise streaming. 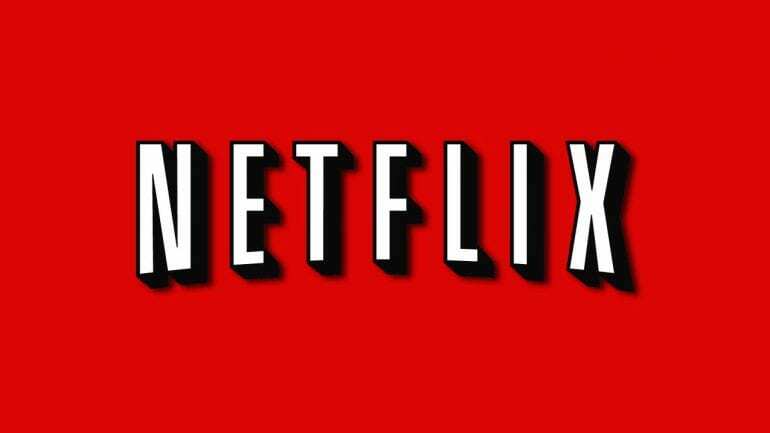 You can read all about Netflix in our Netflix review. What Channel is Bachelor in Paradise On? The Bachelor in Paradise channel is ABC. As you can watch ABC with an antenna, that means you can watch Bachelor in Paradise online. That said, the ABC live stream can be hard to get online as it is a local channel. If you don’t receive a live stream through DIRECTV NOW or another service, a good option for on-demand viewing is Hulu! Hopefully you’re sure about how to watch Bachelor in Paradise online, but if not you can leave us a comment asking for more details!